On the 21st June 2017 it will be the 12 month anniversary since we sadly lost our close friend and colleague, Garry Smith Technical and Quality Director to Cancer. 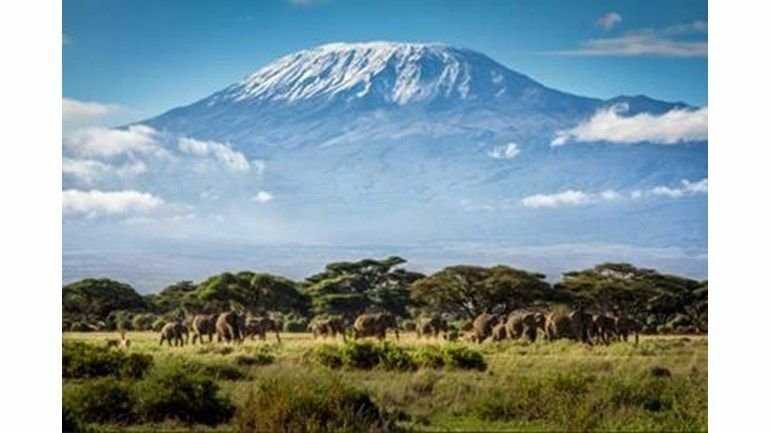 In tribute to Garry’s memory Seven members of the Howco team will be taking on the challenge in September of climbing Mount Kilimanjaro in Tanzania. At a height of 19,341 ft (5895m), it is the tallest free-standing mountain in the world and is no mean feat. With 8 days trekking to the summit, enduring altitude sickness and temperatures down to -20 degrees this will not be your everyday challenge. In doing so we are raising funds to support Cancer Research UK to aid research into curing cancer and helping to rid the world of this awful disease. Whilst we will hold Garry’s memory in our hearts as we climb, we are also trekking for all those who we have sadly lost, for those we support who are still fighting and for those who have faced cancer and bravely survived their difficult journey. Everyone reading this knows someone who has suffered and understands the pain and heartache that it brings for the patient, their families and their friends. We hold treasured memories of many great times with those we have lost but with your help we will one day beat cancer and with your support we can help make it sooner. We have set our sights high to raise at least £25,000 pounds but with everyone’s help around the world I am sure we can achieve this. Please help us to make a difference by donating to our Just Giving page.